Note: Our handheld matel detector does not have vibration mode, only audio mode. Detects even small metal objects,metal detector can find concealed weapon,knives and other metal object in baggage and post parcels. 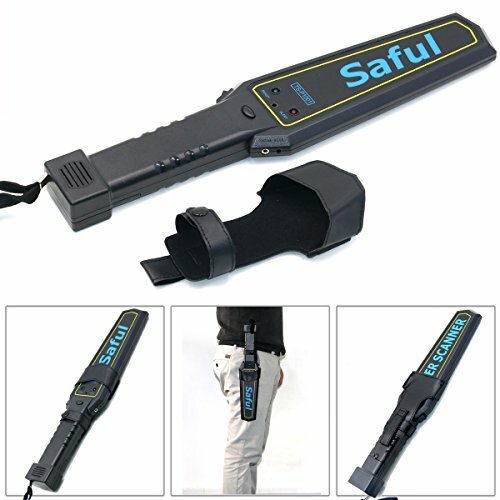 Use this hand held metal detector anywhere in door or outdoor events,schools,cafeterias for food safety,sports events,airport,or anywhere you need dependable metal detection. If you have any questions about this product by SAFEBAO, contact us by completing and submitting the form below. If you are looking for a specif part number, please include it with your message.